Stuart McDonagh, is an experienced Chartered Accountant and Finance Director. He has been involved in a wide variety of businesses for over 20 years ranging from start-ups and small businesses to major Plc’s. Stuart began his career qualifying with BDO Binder Hamlyn, Chartered Accountants in London in 2001 before moving into industry. 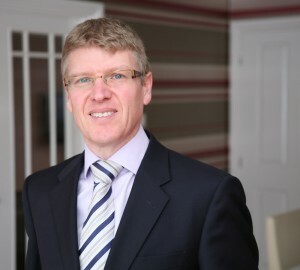 He has worked as a Finance Director in companies for BET plc (now Rentokil plc), George Wimpey plc, Berkeley plc and Kier Group plc as well as working as Finance Director in a range of other businesses.